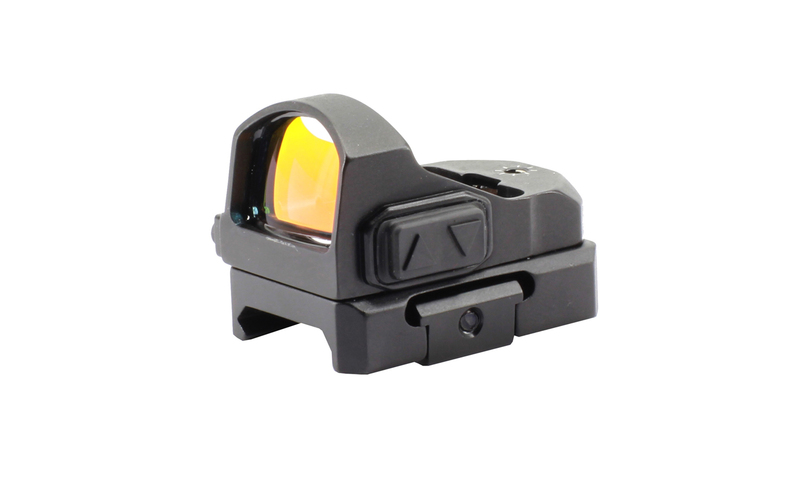 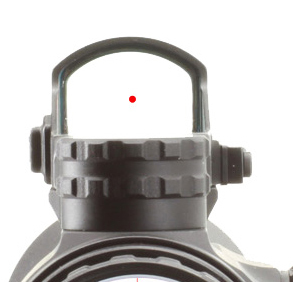 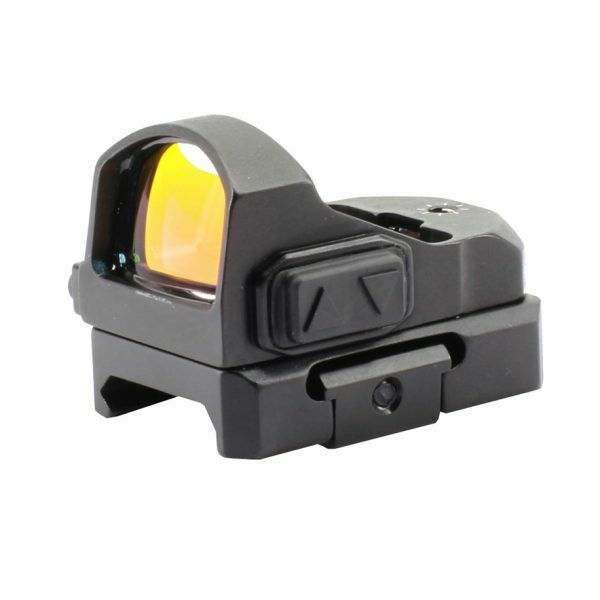 The NC BURD is a compact Back-Up Red Dot Sight for CQB engagements, enabling rapid target acquisition as a stand-alone miniature sight or an add-on accessory for other optics. 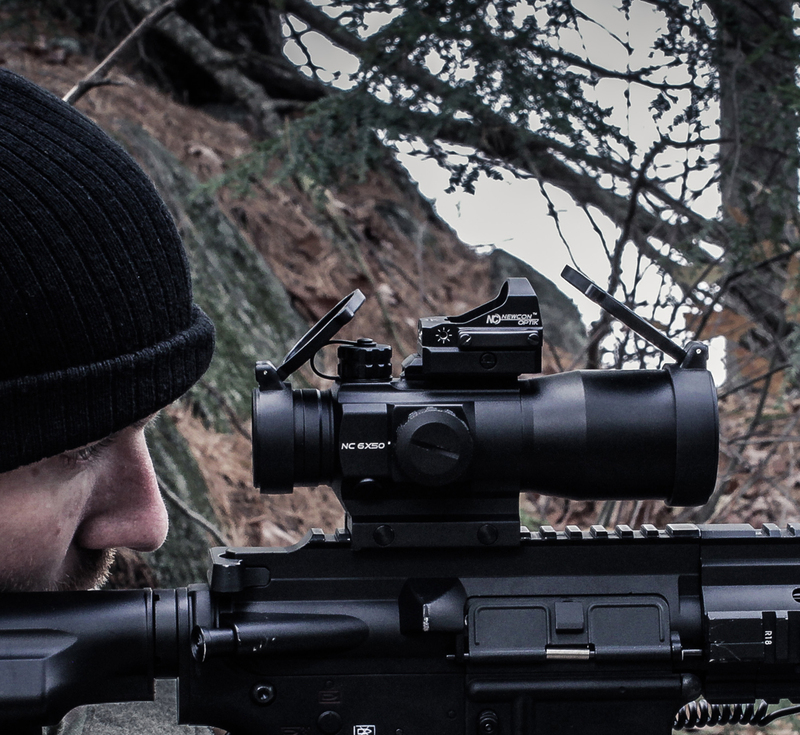 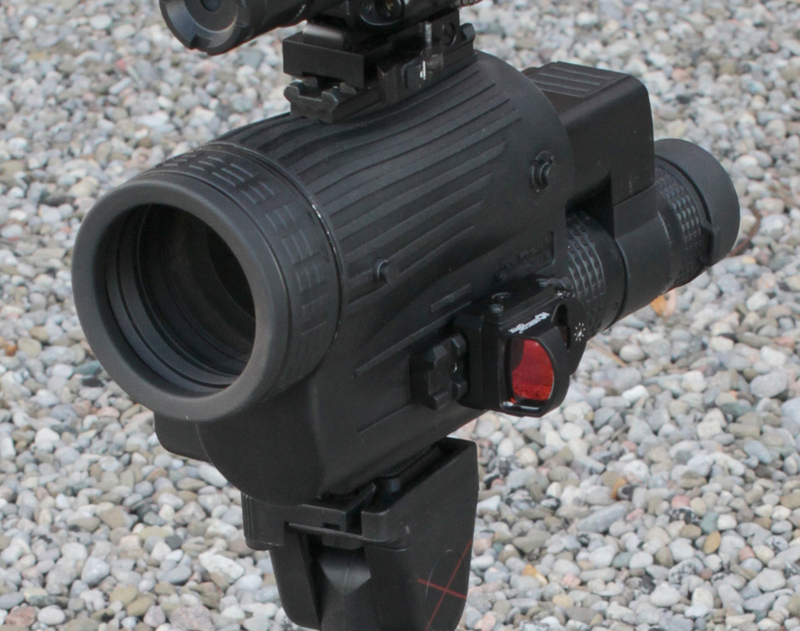 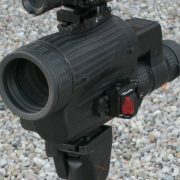 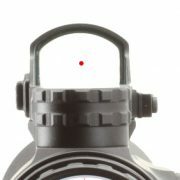 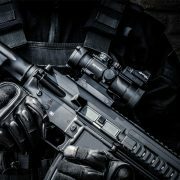 The sight features 1x magnification and unlimited eye relief, as well as an illuminated red dot for rapid and easy aiming. The NC BURD is compatible with weapon systems featuring MIL-STD-1913 mounts, including rifles, shotguns and modern handguns with pistol mounting plates such as the new GLOCK GEN 4 MOS™ (modular optic system). The NC BURD uses the common CR2032 battery; a side-loading battery compartment allows the user to replace the battery without taking the unit apart or even unmounting from a weapon, ensuring there is no loss of zero. 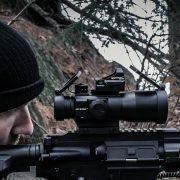 Its versatile mount and small size allows the NC BURD to be mounted on magnified optics to give an added advantage of a 1x system. 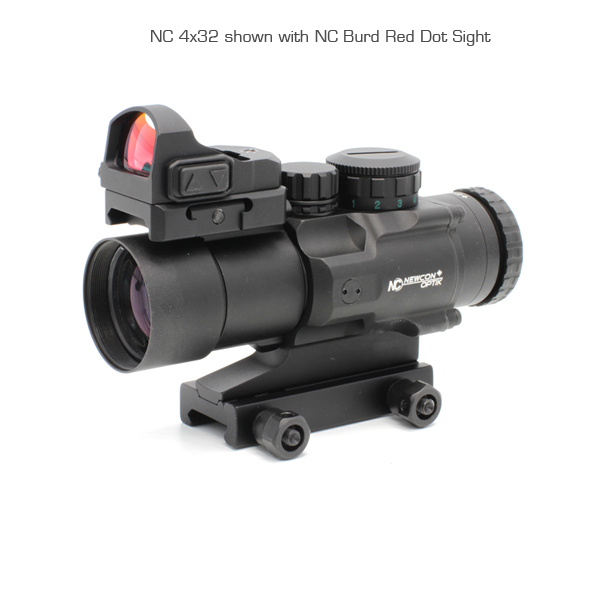 It integrates flawlessly with Newcon Optik’s NC 4×32 and NC 6×50 reflex sights, enabling an operator to carry out varied missions in more complex environments.